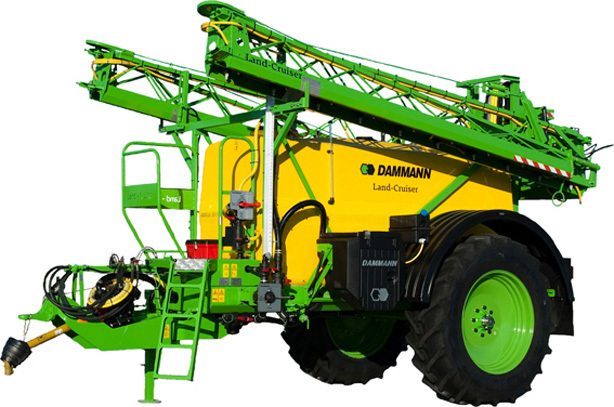 The trailed sprayer Land-Cruiser, 25 km/h, with a tank capacity of 3000 and 4000 litres and working widths from 15 to 28 metres. The perfect alternative to a mounted sprayer system, the work capacity is greatly increased due to the larger tank capacity and the option for wider booms. The impact on the ground and crop is also greatly reduced as the weight is spread over 3 axles rather than 2 and allows for higher ground clearance. Due to better weight balance the required pulling force is low meaning the trailer can be pulled by smaller tractors. Download the LANDCRUISER BROCHURE pdf here. 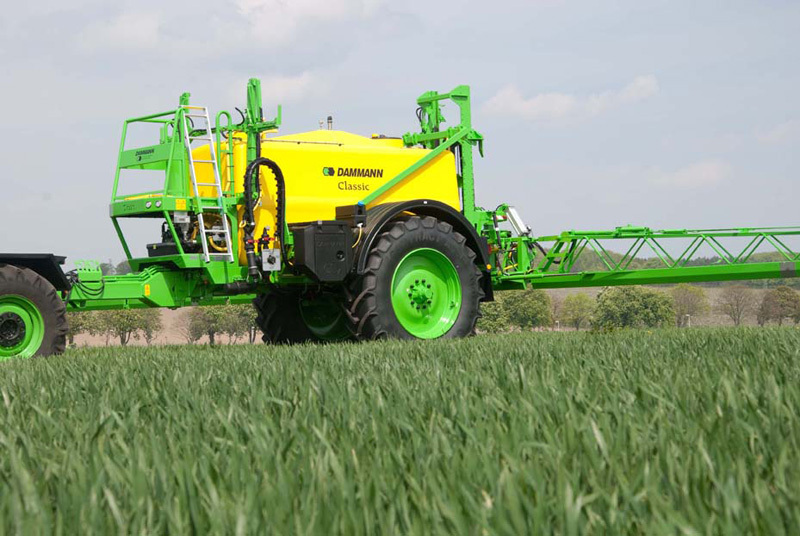 The Profi-Class range offers the highest quality crop sprayers available. The technical details show the uniqueness of the Profi-Class trailed sprayer. The Profi-Class is mounted on a stable base frame all electrics and controls are completely enclosed. Following elements are included in the standard equipment: mudguards, pneumatic pressure line draining, pressure circulation rinsing, 60l induction centre, slope compensation via double cylinder, digital fill level indicator TankControl, hydraulic control block switched via terminal, remote-controlled, pressure filter rinsing. Download the PROFI CLASS BROCHURE pdf here. The Profi-Class range offers the highest quality crop sprayers available. The technical details show the uniqueness of the Profi-Class trailed sprayer. 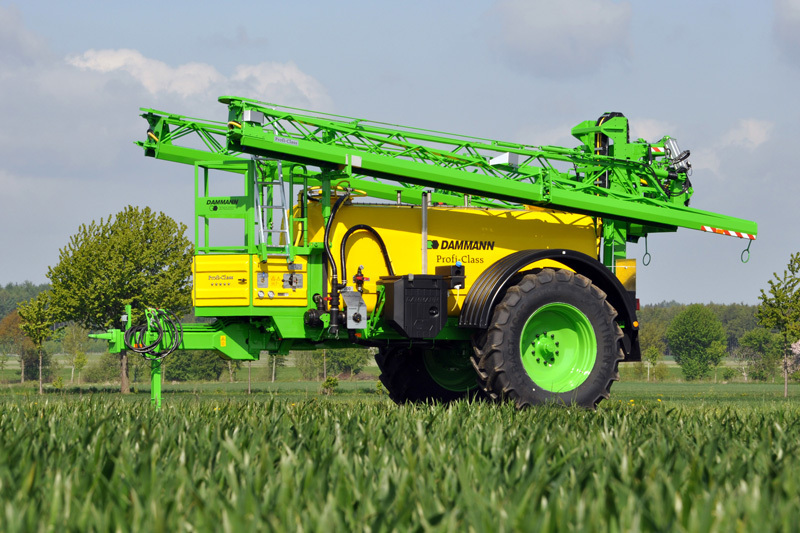 The twin axles give the most stable spraying platform whilst minimising soil substructure damage.